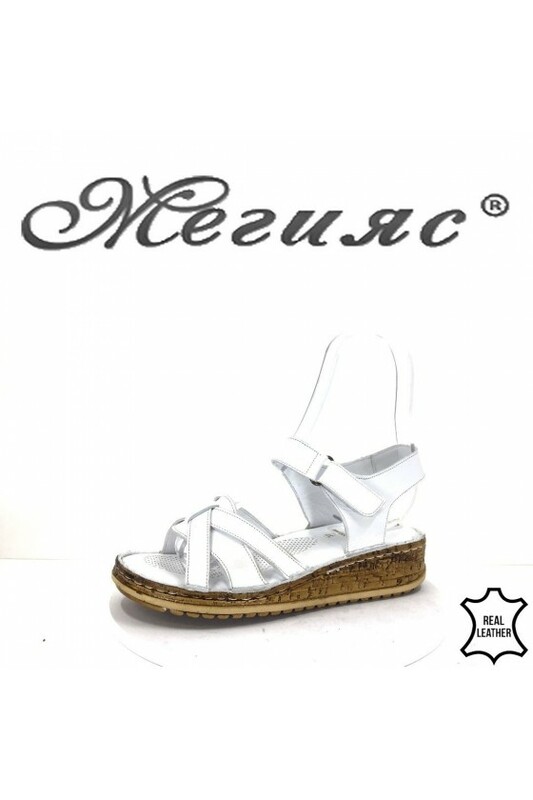 789 Women sandals white leather. 789 Women sandals green leather. 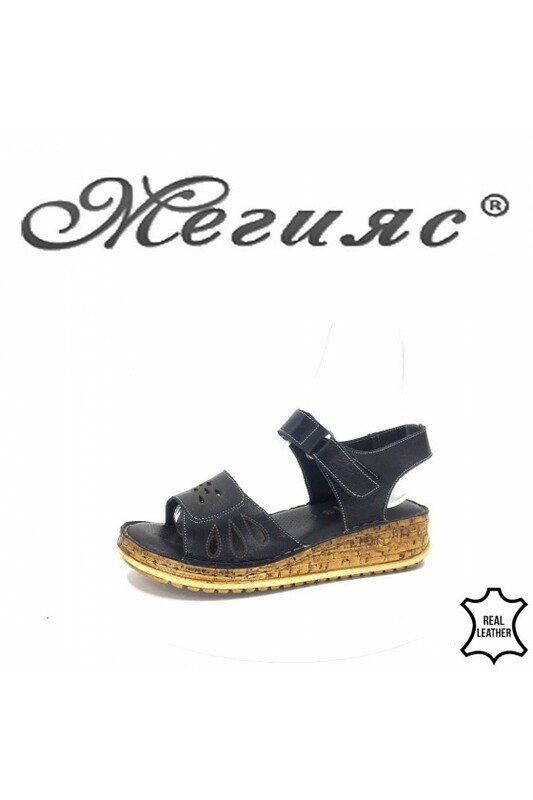 912 Lady sandals vizon leather. 908 Lady sandals red leather. 905 Lady sandals brown leather. 905 Lady sandals black leather. 409 Lady sandals brown leather. 906 Lady sandals red leather. 906 Lady sandals white leather. 01195 Women elegant shoes pudra pu with high heel. 01193 Women elegant shoes blue sued with high heel. available today, deserving the vision and the prices you need - these are Megias shoes. With the design of ladies shoes that cover the main trends in the season, find your individuality with a massive range of stunning shoes that emphasize your style. Our comprehensive selection of popular ladies boots, ladies sandals, ladies shoes and women's sneakers, redefine fashionable fashion. Being one of Megias' most prestigious fashion models, feel the sensation, starting at just 10.00 leva. 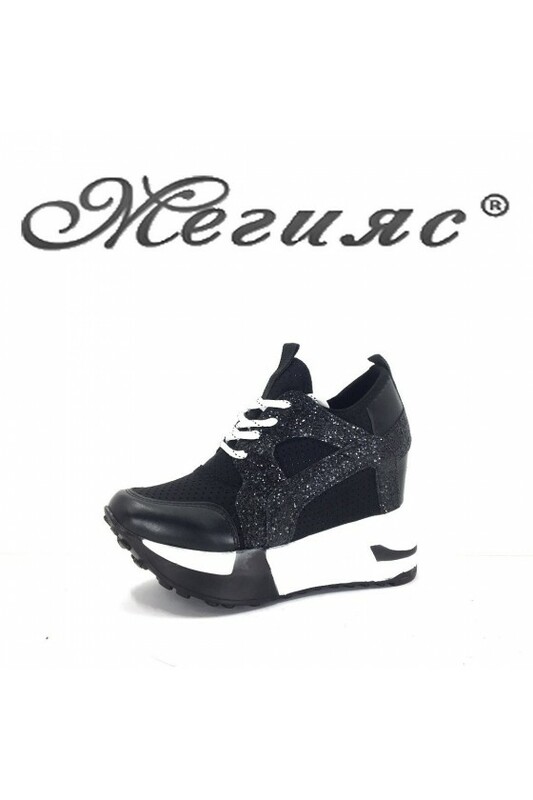 Be in shape with the new collections of Megias shoes! For women, we offer a combination of high quality materials and designs of fascinating styles. Find the right look and style: bold, innovative and confident. Few things in our wardrobe are as important as our shoes, the right pair is individual and unique to you. The complete range of beautiful ladies shoes in Megis are ideal for urban use, special occasions, daily use and active sports. Get into shape with high-quality sneakers that offer extraordinary comfort and easy maintenance. Warm and beautiful - yes, these are the winter suggestions from Megias! Our beautiful boots and boots, stunning slippers and sandals, chic high heels and versatile ladies running shoes offer an incredible sense of lightness and elegance. Whatever the case, feel and look like a million dollars with professionally crafted and beautiful Meygis shoes. In fact, the only thing that is more incredible is the price. With its truly massive choice of affordable and popular ladies shoes, up-to-date and classic, discover your next pair easier than ever. Your style is always important and with the lowest online rates, get the best in Megis. Walk comfortably with Megias shoes!